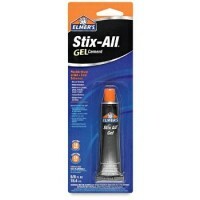 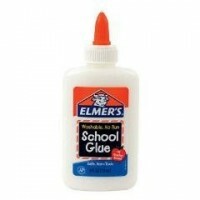 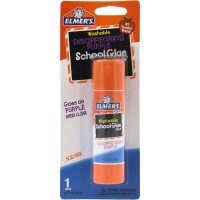 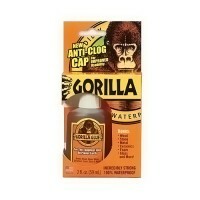 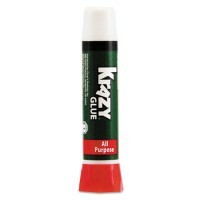 Krazy Glue Pen works great on wood, rubber, glass, plastic and ceramic. 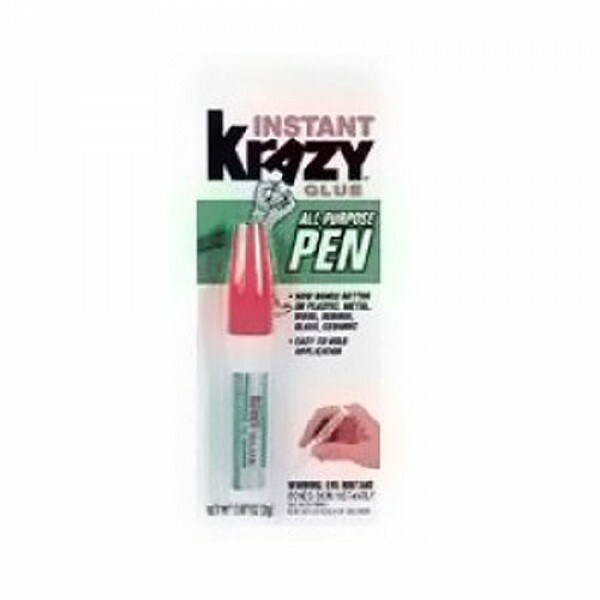 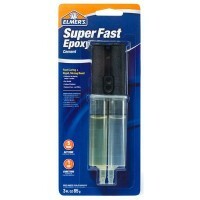 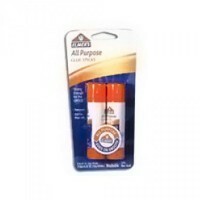 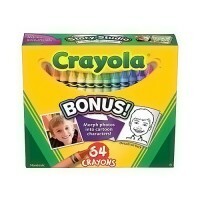 All Purpose Instant Krazy Glue Pen Formula is great for everyday household repairs. 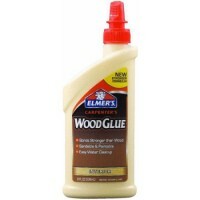 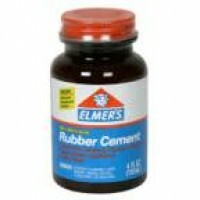 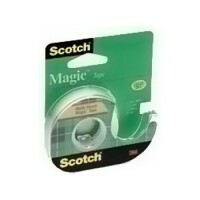 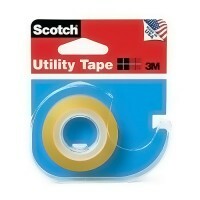 It works great on wood, rubber, glass, metal, plastic and ceramic. 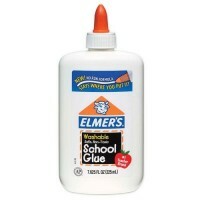 The push-n-glue pen applicator permits pin-point accuracy for delicate repairs. 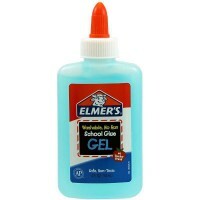 The glue stays fresh with the airtight, leak-proof cap. 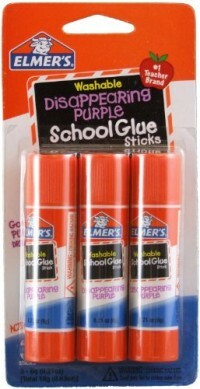 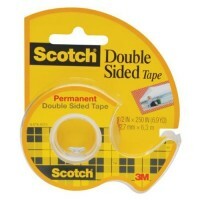 To use, gently press tip onto surface to be glued.